Bernadette Smith has been an in-demand keynote speaker, thought leader and consultant for years. Her candid and practical, yet humorous, approach has made her popular with diverse business audiences around North America. Simply put, she cuts through the bull yet her timely messages of gender, boundaries, anti-harassment, and diversity and inclusion can be directly tied to a company's improved bottom line. Bernadette has presented to enthusiastic audiences of CEOs, associations, entrepreneurs, leadership teams, sales professionals, account executives, marketing executives, human resource managers and more. 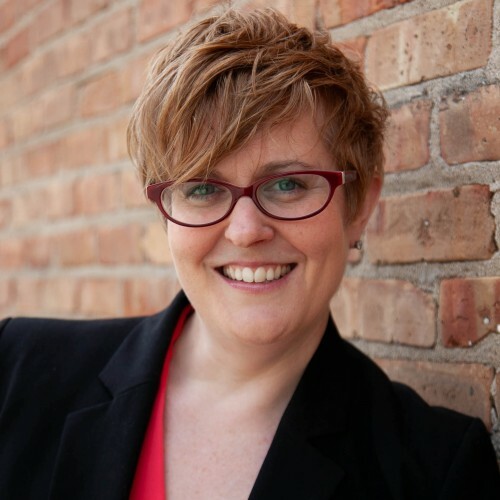 Bernadette is presently CEO of Equality Institute, a firm dedicated to consulting with businesses on issues of harassment and diversity and inclusion. She holds a BS and an MBA and her expertise has been sought after by the Today Show, New York Times, Washington Post, CNN and National Public Radio, among others. Bernadette started her first company as a wedding planner with an LGBTQ specialty. She and her team worked with hundreds of LGBTQ couples from nearly every state and around the world and she saw couples at their most vulnerable. As a pioneer in this industry, she became the go-to expert on LGBTQ customer service, sales and marketing. Bernadette is an award-winning author of three books, and her upcoming book Unassuming Assumptions, to be released Fall 2018. She holds a BS in communications from Boston University and an MBA from New York Institute of Technology. Find out more about Bernadette Smith at http://www.BernadetteSmith.com.